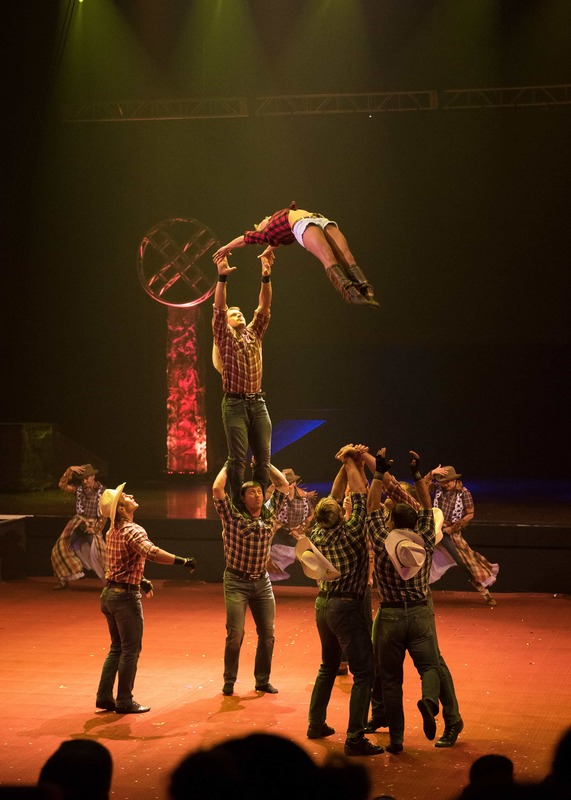 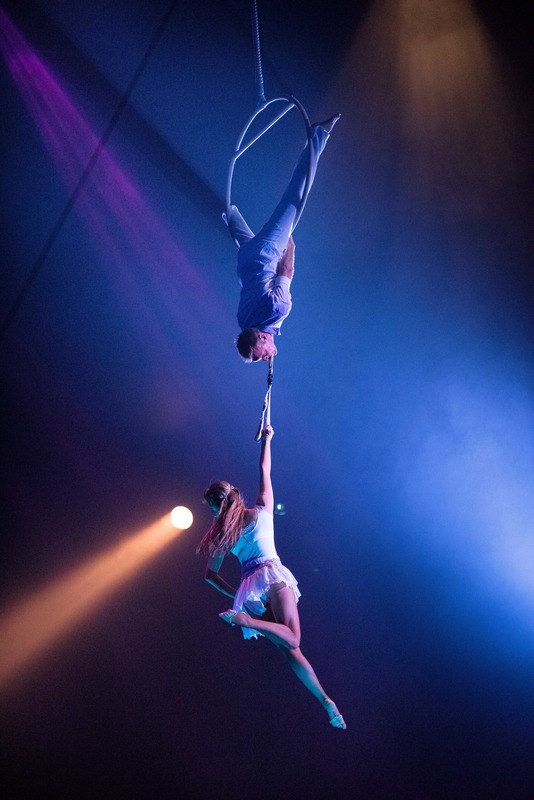 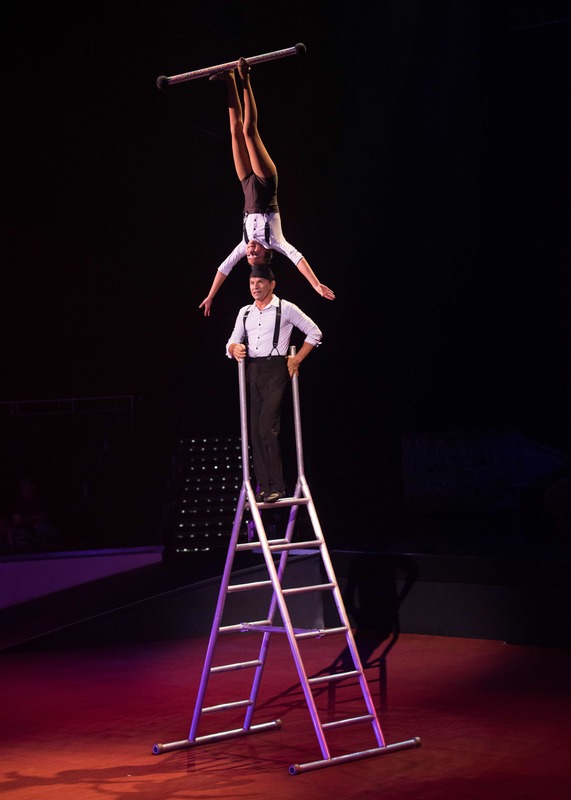 ALLUSA is a show produced exclusively for MGM Resorts International and features a world-class cast of acrobatics, aerialists, and dances. 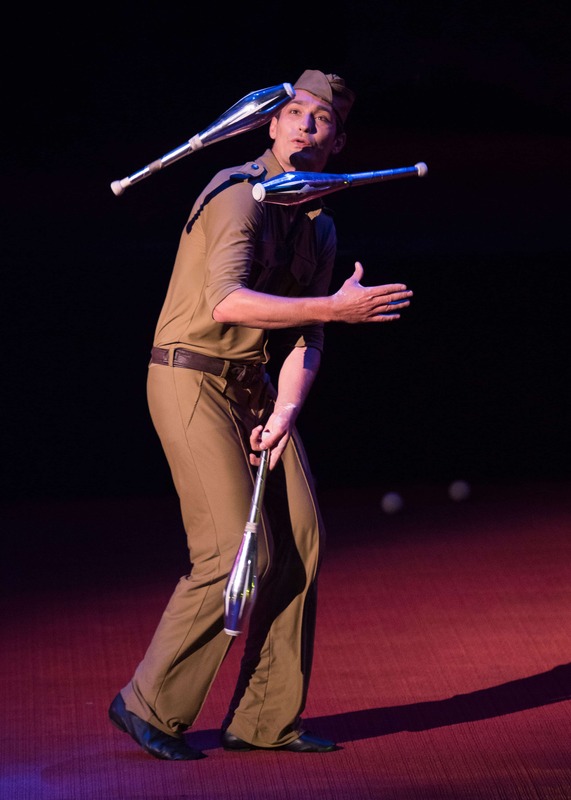 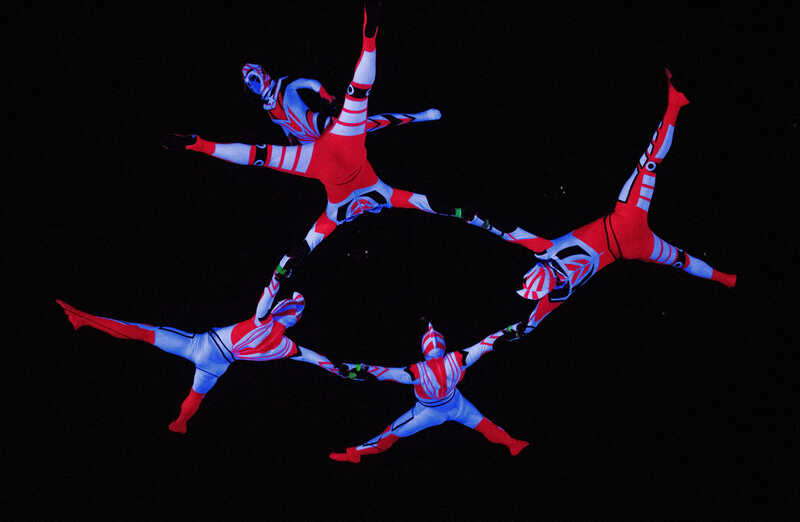 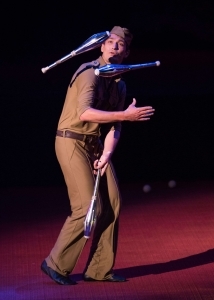 Through popular music, stunning costumes and inspiring visuals, this high-level acrobatic performance pays tribute to the spirit of a proud nation. 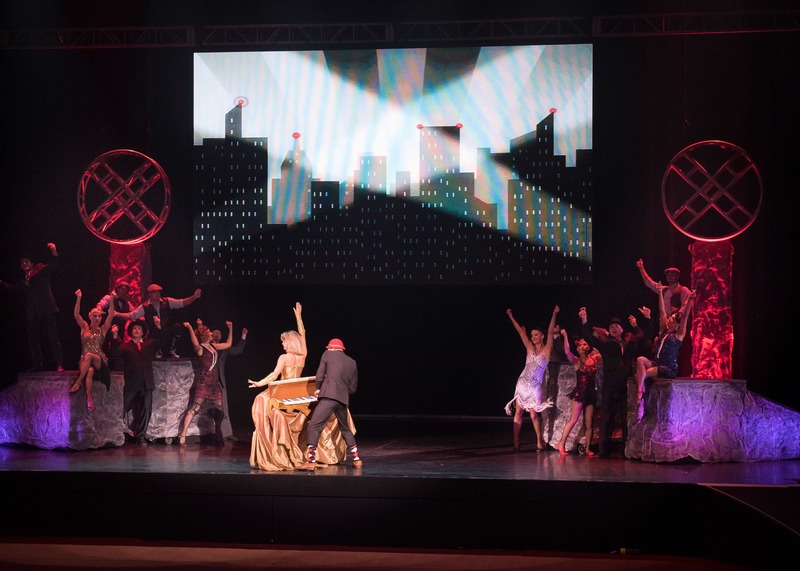 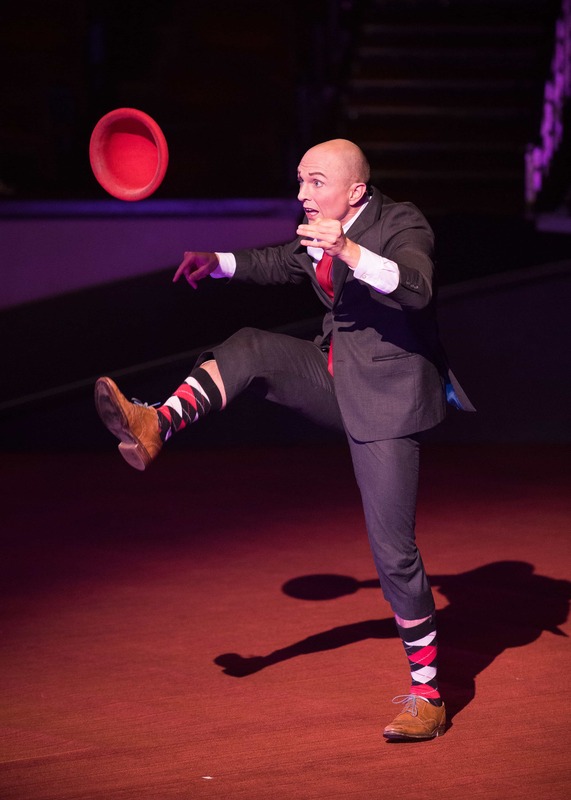 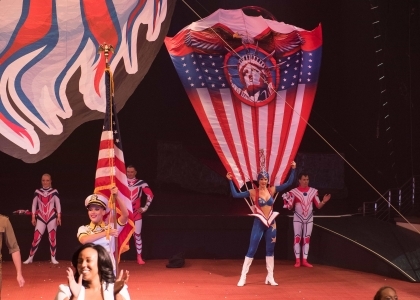 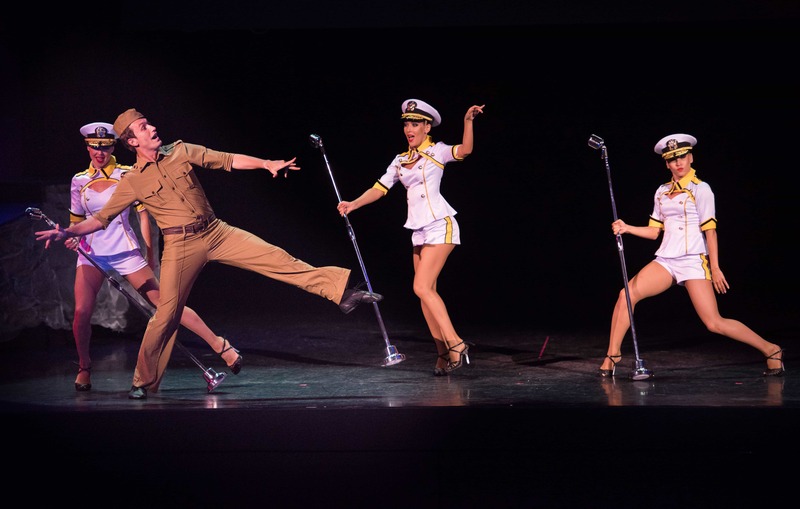 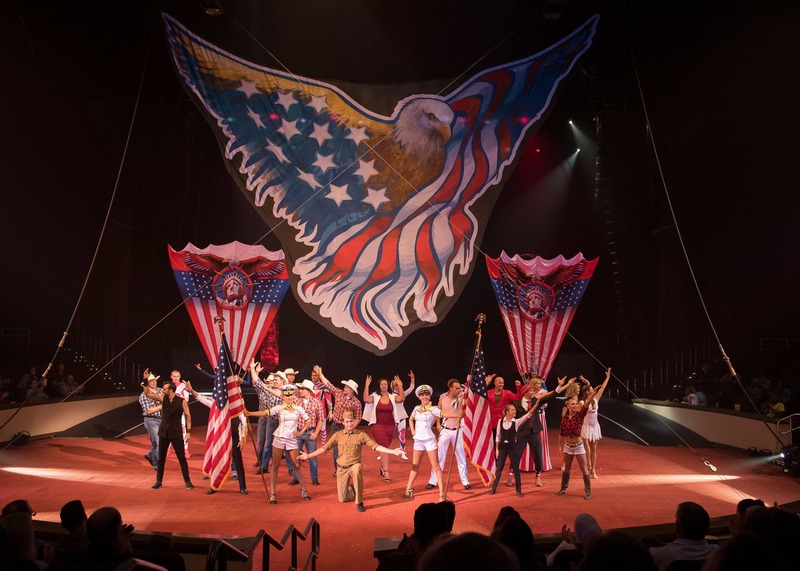 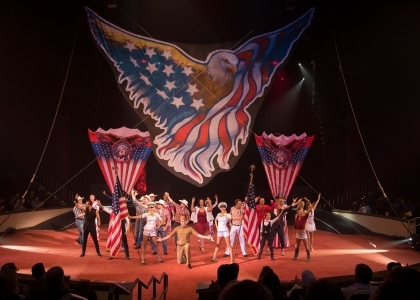 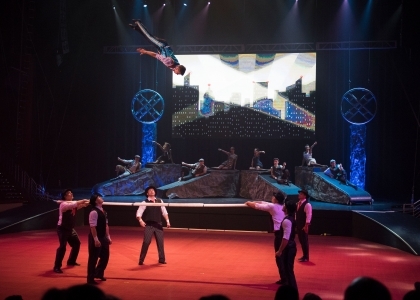 Journey through the decades of American culture in this unique and upbeat Cirque-style show.